The transistor is a 3 terminal & 2 junction semiconductor device which is used for switching or amplifying purposes. It is used in switching device. It is used in amplifying device. It is used in DIY kits. It is used in Electronic projects. 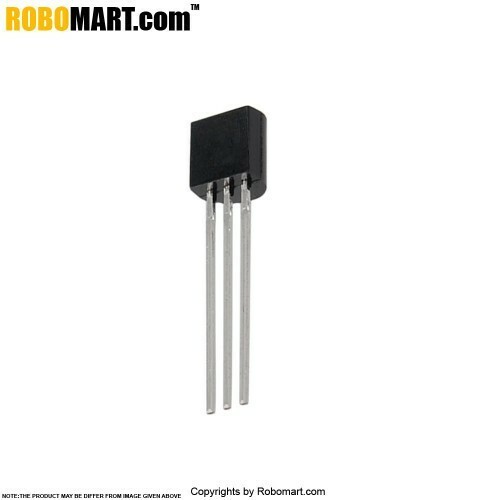 Also Searched as : Transistor, BC161 transistor.